Catalyst Team Building is operated in India under exclusive licence by d'frens, India's premier team building company. Founded in 2005, with the goal of focusing on work place engagement through experiental learning activities, d’frens has been successfully creating and delivering innovative solutions that impact change with effective outcomes to the lives of individuals and organisation across India. 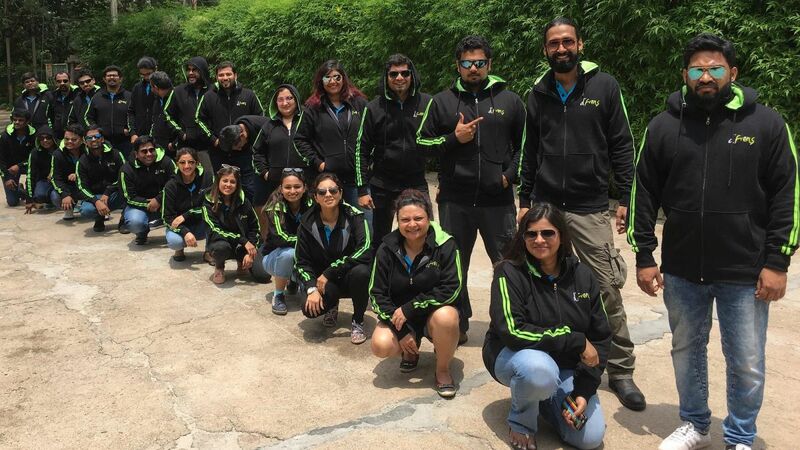 With an unprecidented level of expertise in Team building, employee engagement, internal communication and gamified learning, d'frens have a range of team building programs, offsites, conferences, leadership programs to suit any situation and business. At d'frens they believe in the power of innovative experiential learning activities to bring about change to individuals and workplace. This is what led d'frens to take on the exclusive license for Catalyst team building products in India.